Wellsville is located where kids and families are – homes, schools, community and social media. 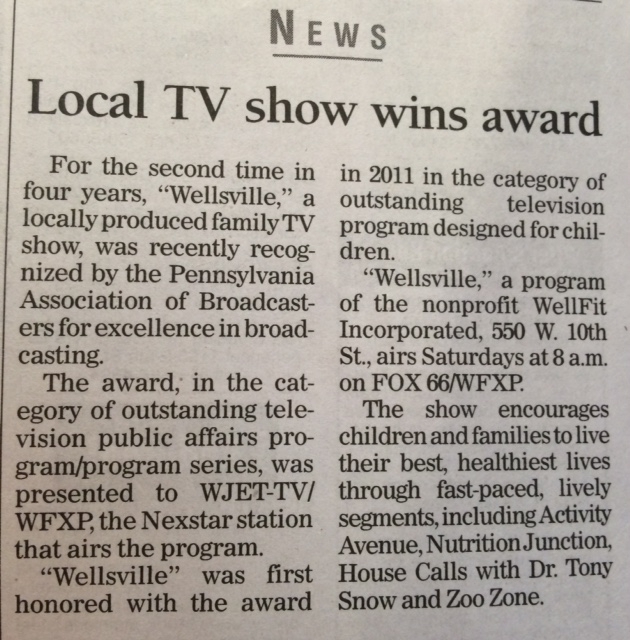 Wellsville is a team of educators, physicians, psychologists, fitness professionals, media specialists, dietitians, health professionals and writers, all with one goal, one mission in mind: To empower kids and families to live healthier and more productive lives through health and wellness “edu-tainment” experiences! 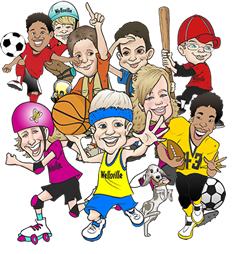 Wellsville provides children and families with positive experiences and relevant knowledge to help them lead healthy and active lives by learning the value of healthy eating, the importance of regular physical activity and strategies to develop healthy lifestyle choices for life. Wellsville is a first-of-its-kind show combining education and entertainment (“edu-tainment”) to inspire and empower kids and families to L.E.A.P. 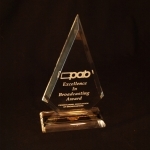 – learn, embrace and actively practice – healthy living. 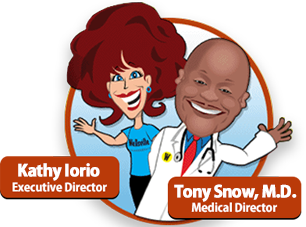 Segments feature get-off-your seat movements, healthy recipes, and chats with inspiring healthy heroes, physicians and a variety of experts in various health and wellness fields. Featuring Wellsville kids and parents who represent people of all shapes, sizes, colors and abilities, this 30-minute show’s music and motivation make for can’t-miss Saturday morning TV on FOX 66 at 8 a.m. 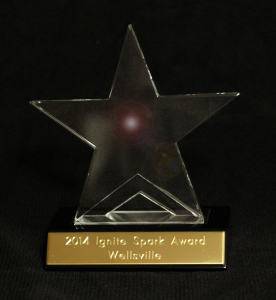 The SPARK award is given to organizations that help young people shine. 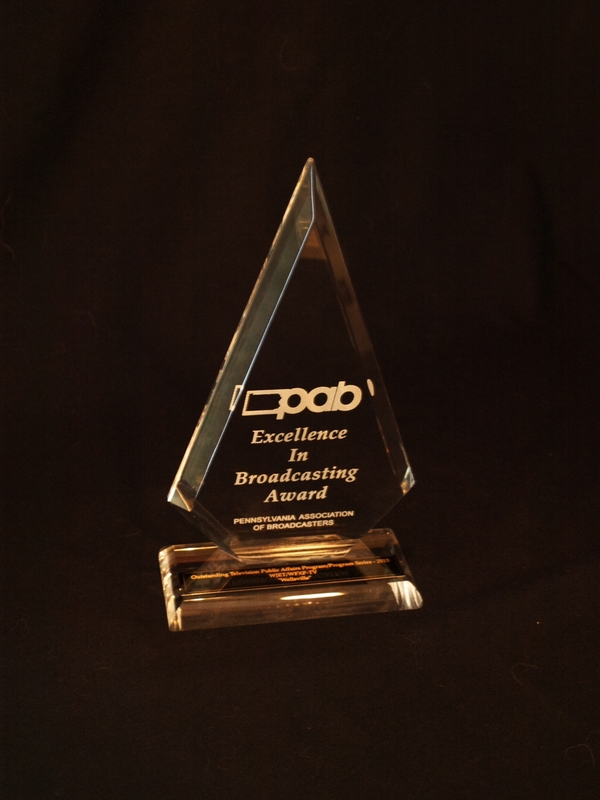 Wellsville was honored to receive this prestigious award! This is a high-energy school assembly and classroom program that educates and motivates kids in kindergarten through third grade to eat well, move more, and feel good. Having reached thousands of kids over many years, it also has trained student leaders of middle and high school age to present the WGTS program in a classroom setting. It is an effective cross-age teaching program. These DVDs for home and school viewing and participation take elements of our school program and TV show and put them together for the keeping. Movement, recipes, motivation, music and energy mark the segments that teach kids to feel good about themselves and others and as a result help kids take care of their bodies now so that their bodies take care of them in the future. These brief but power-packed spots on radio and TV extend help to reinforce empowering message of healthy living in what seems to be a health-hostile world. Covering topics as broad as the connection between sleep and obesity to how to sneeze properly, we help make sure the listeners and viewers are receiving up-to-date information to help them live their best lives. An invaluable resource, this site provides a monthly newsletter, games, sources for further reading, informative articles, resources and links to other programs with a like mind. We pack up our wares and travel all over our community, at business fares, summer celebrations, service organization meetings, schools…you name it, we go there to put on energizing, entertaining shows, workshops and presentations to help educate and empower others to eat better, move more and feel good. 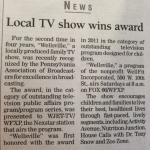 Wellsville uses radio and TV spots to educate and motivate folks to obtain optimal health. You can watch and listen to these spots on the Wellsville website. We take a “better together” approach to all that we do with a goal of reaching one family, one child at a time.